One part ready to live in and the other part ideal to restore. - Property for sale. Ref 39341 : One part ready to live in and the other part ideal to restore. Full Description: One part ready to live in and the other part ideal to restore. 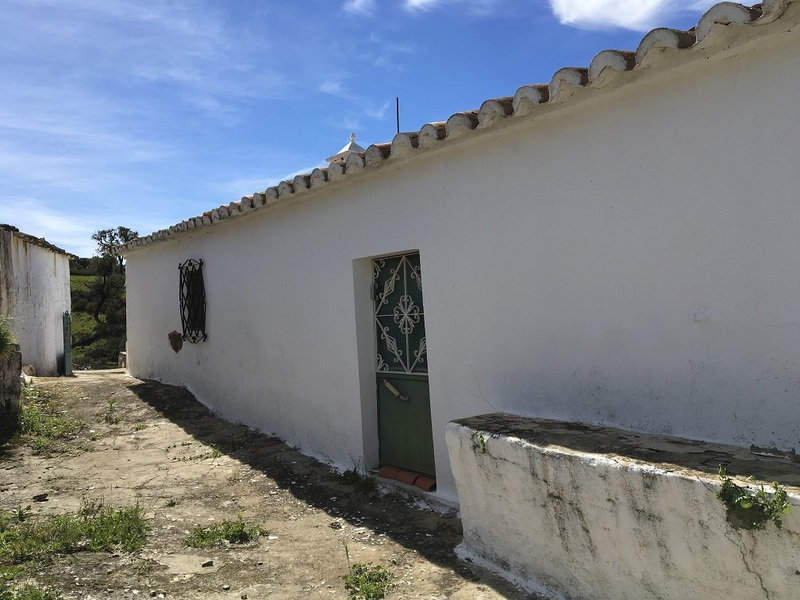 Detached house located in the beautiful Sierra of S. Brás de Alportel.